Wonderful home in Circle C that backs to HOA Greenspace for additional privacy. Master on main level with a study/office. Wood flooring downstairs. Upstairs has two bedrooms and a large family room. Two spacious walk in attic spaces for storage. Automated solar screen for energy efficiency on the family room windows. Open floorplan with lots of light. Google Fiber available. 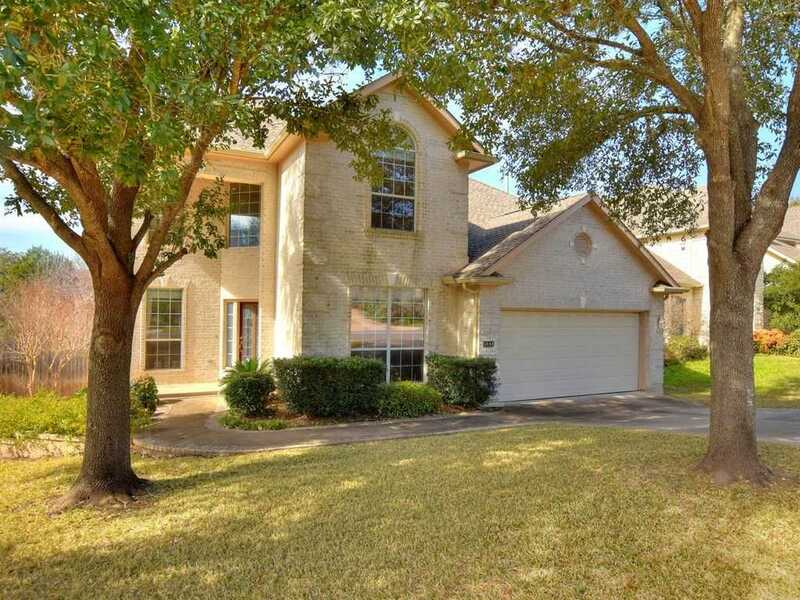 Please, send me more information on this property: MLS# 1772366 – $499,000 – 5844 Gorham Glen Ln, Austin, TX 78739. I would like to schedule a showing appointment for this property: MLS# 1772366 – $499,000 – 5844 Gorham Glen Ln, Austin, TX 78739.